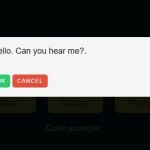 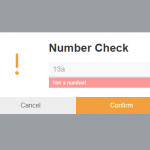 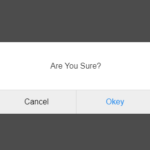 Create a basic alert dialog with an OK button. 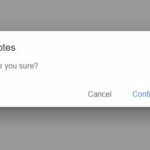 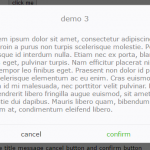 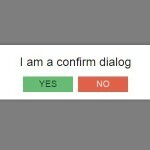 Create a confirmation dialog with callbacks. 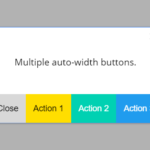 All optional settings with default values.